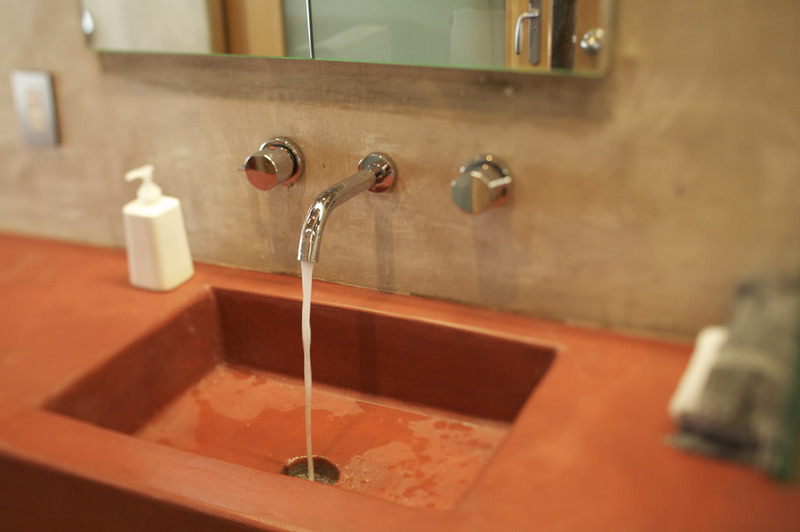 As you get ready your house ready for spring, don’t forget these home plumbing tips. Your basement is the first place for plumbing tips. Go Downstairs! Emergency repairs and high heating bills are every homeowner’s worst nightmare. Examine your basement for foundation damage, weakness, water leakage, and drain problems. Inspect your HVAC system and replace your filters twice a year. Contact your local technician for general maintenance and planning guides. 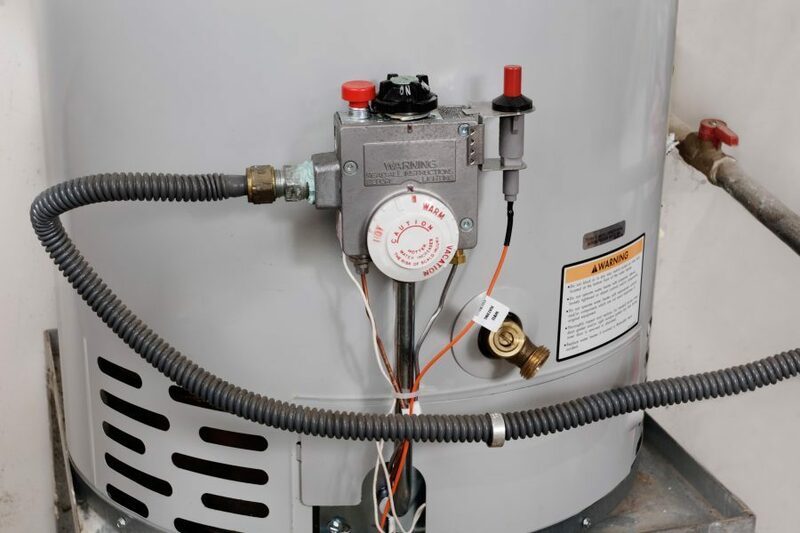 Know the make/model of your water heater. The first four (4) numbers of the serial number represent the month and year made. Set your water heater temperature to 120°F and no higher. A low setting reduces energy use and prevents searing hot water from traveling through your lines. Sediment shortens the life of your heater and reduces heat efficiency. Drain gallons from your tank to flush out corrosion. Keep flammables away from your water heater and furnace. If you leave your either appliance untreated, you risk a possibility of serious danger. 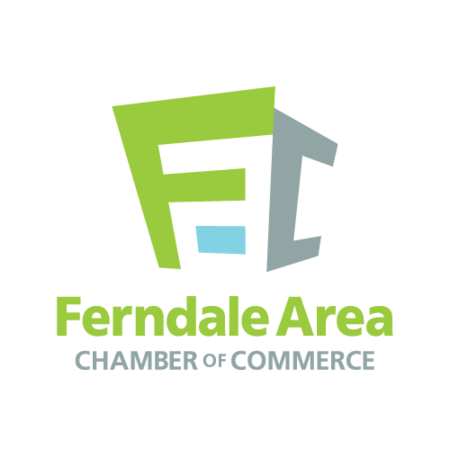 Contact a professional if you detect a chemical leak. The newer the water heater, the more energy efficient. After twelve (12) years, replace your water heater. 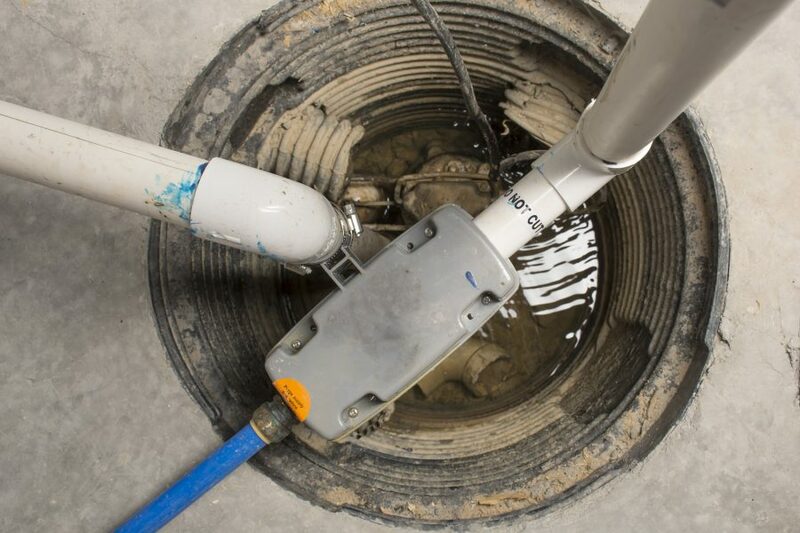 If you have a sump pump, pour water into the sump pit to check for proper function. The pump should turn on immediately. If there’s a problem, shut it off and discharge the water. At night, inspect for slow leaks by taking a reading on your water meter. Take a second reading in the morning. If the reading has changed drastically, repair the leak. To eliminate any backups, clear underground drains of dirt so that your piping system allows proper flow during winter thaws and heavy spring rains. Ensure your pipelines carry away water fast in the event of a flood. If you live in an area with frequent sewer backups, consider installing a backflow valve in your floor drain. A flood alarm is a battery-operated device. The alarm sounds when it comes in contact with water, alerting you to potential leaks or flooding. Use water supply valves often. Check your faucet pipelines for any obvious or hidden leaks. Proper maintenance and repairs each year save water. Inspect exposed pipes to prevent clogging in the lines. Clean mineral deposits from your shower head. Detach and soak it in vinegar. Fill a plastic bag with white vinegar (or natural cleaner). Secure the bag over the shower head. Remove and scrub it with an old toothbrush to remove deposits. Pour a gallon of water into floor drains. Running water fills the water trap and prevents house odors. Keep strainers on on all tub and shower drains. Strainers prevent soap and hair from clogging your lines. Yes, there’s a correct way to flush! If your toilet requires you to hold down the handle for a thorough flush, your tank parts may be worn. If you have to jiggle the handle to stop the water from running, it’s time to replace or fix broken parts in your bowl. A quick toilet fix is possible to do it yourself. But, if there’s a larger problem, contact a trusted plumbing professional. Proper functioning equipment will save energy and lower your water bill too. Inspect your toilet porcelain for cracks. Add six (6) drops of food coloring to your tank. If there’s a hidden leak, color will appear in bowl within 30 minutes. Check your dishwasher, washing machine, ice maker, and sinks every six (6) months. Inspect supply hoses on all appliances. Any signs of weakness indicate old hoses. Note that stainless steel hoses are more reliable and less prone to bursting. If there are unusual bulges or leaks, replace hoses. To avoid unwanted drainage mishaps, change your plumbing lines as needed and examine your connectivity. Clear out your washing machine lint trap. Or, fasten a wire trap over the end of the hose that drains from your washer. The type of water you have in your home can determine your safety and longevity of your equipment. If you need help, contact a professional. 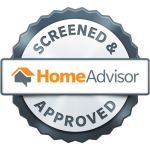 Professional contractors and home inspectors are busy in the spring. The National Association of Home Builders (NAHB) suggests planning early. Inspect faucets and hose bibs. If an outdoor faucet drips the first time the water is turned on, you might have had a cracked pipe. Melting snow and ice can cause pipe problems. Fluctuating temperatures and frozen lines that have leaks must be replaced before your pipes burst. Make sure gutters and downspouts are clear of debris. Fall season is a good time to plan your home maintenance checklist. Clean debris and repair loose or blocked gutters. Make sure your gutter fascia is securely fastened. 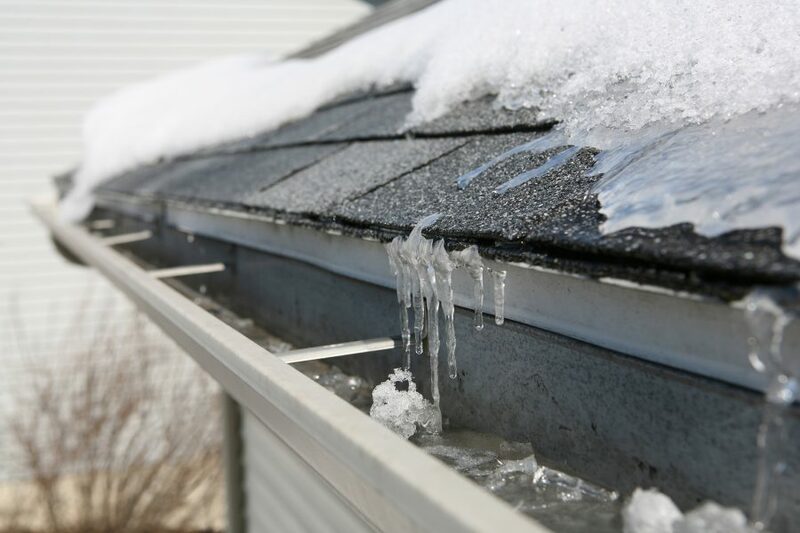 Examine your roof, including shingles, skylights, and chimney flashing. 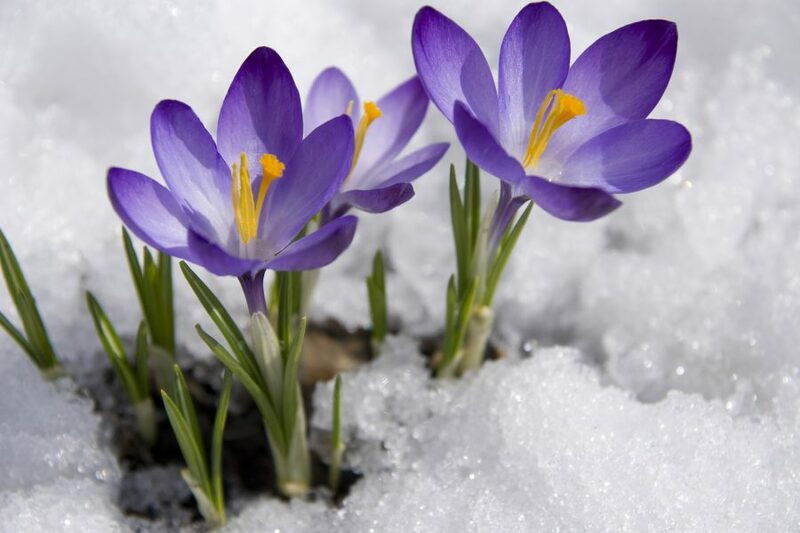 They’re exposed to harsh weather elements. Check for animal nests in vent pipes and chimneys. Once a year, hire a CSIA-Certified chimney sweep professional to inspect your chimney and fireplace. National Roofing Contractors Association lists qualified roofing specials. 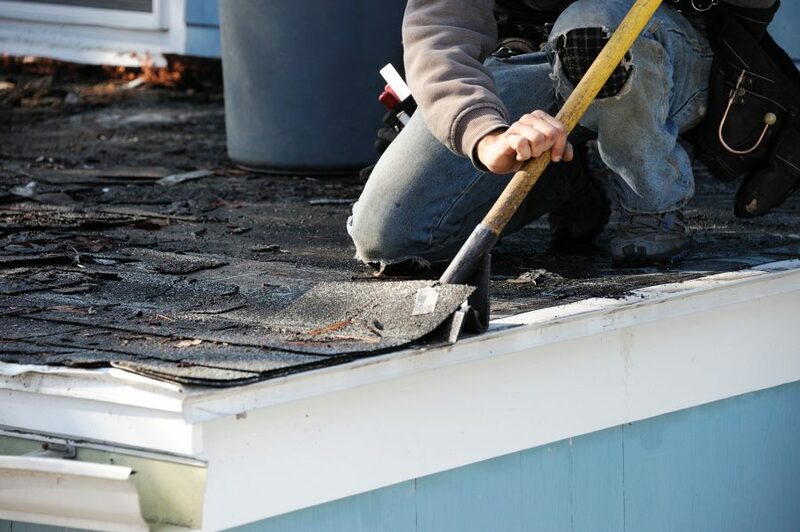 They will inspect your roof for damaged or loose shingles. Contact a plumbing professional who can access, inform, and fix repairs. It’s advantageous to work with a trusted team who can help you develop a plumbing plan this spring.